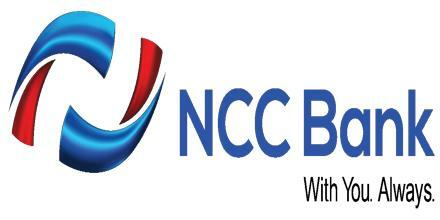 Main objective of this report is to analysis Operational Performance of National Credit and Commerce Bank Limited. Other objectives are to identify the weakness and problem in successful effective credit management system. Report also identify the performance indicators and examine the trends of performance. Finally analyze the disbursement and recovery performance of loans and advances and analysis of the existing systems of loan and advances innovated and practiced by the NCCBL.